One of the most effective strategies that you should not fail to take advantage today is video marketing. Aside from email, content and social media marketing, video marketing is one of the most effective and engaging ways to catch the attention of your prospects towards your brand. In fact, a report says that 68% of consumers would prefer watching explainer video to solve any product related problem than any other type of content. 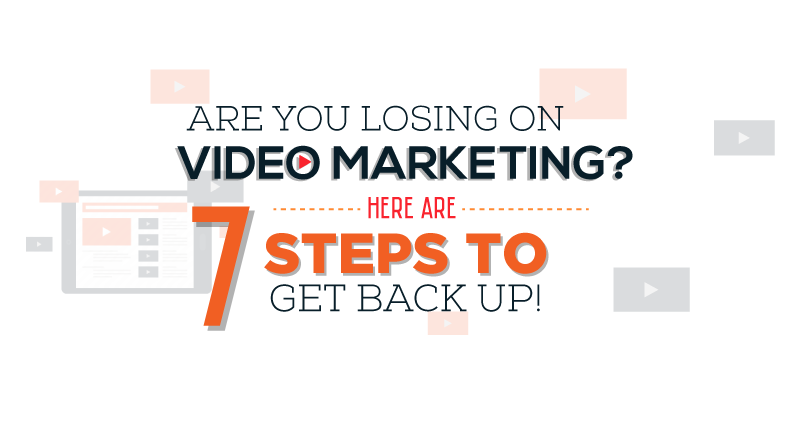 This year, it is also expected that video will represent the 74% of traffic on the internet- and those who can use this strategy successfully could reap benefits such as increased organic reach, improved search rankings, and better conversion rates.